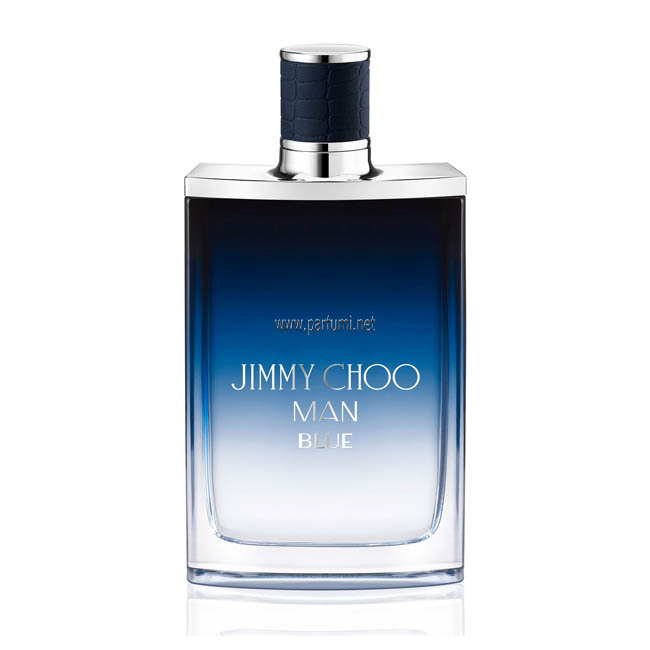 "Jimmy Choo opens a new chapter with Jimmy Choo Man Blue, expressing a contemporary facet to match today’s lifestyles. The barriers between work wear and street wear have been erased; anything goes for the confident yet casual man of today. His dark blue suit is casual yet elegant over a simple t-shirt, his crisp white sneakers the perfect accessory wherever he goes. Effortless in every way, he exudes a relaxed confidence and a magnetic attraction that is evident in the fragrance he wears, aromatically fresh on the surface yet resolutely masculine, with hidden earthy depths. 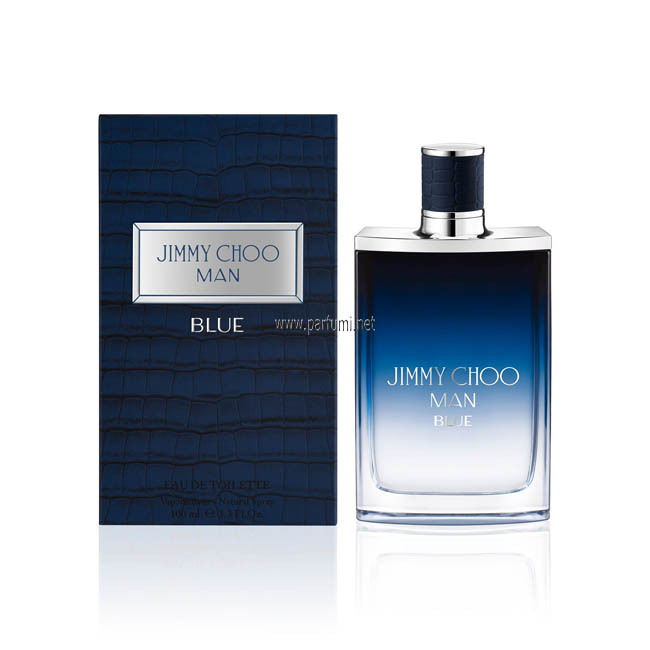 The woody aromatic leathery fragrance was designed for Jimmy Choo by Nathalie Lorson. “I composed this set of textures around three impacting elements: the aromatic and velvety texture of sage leaves, the grained and raw texture of leather and the smooth texture of sandalwood to create a masculine and modern addiction,” explains Nathalie Lorson.